Having been converted from the original stables, hayloft and milking parlour, the Stables Cottages at Ellen Hall retain the stable door entrance and upper hayloft opening. The opening is now a French window overlooking the courtyard and open farmland, letting in plenty of country air and light. For over £65 off- just add coupon code- Stables3Easter on booking form. (Applies after 06/04/19. Minimum 5 nights). This is one of our dog friendly cottages. 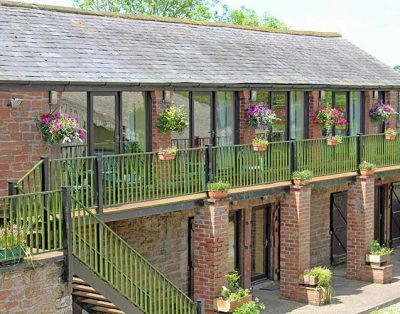 With the double bedroom and en-suite shower room on the ground floor and the open plan living area upstairs, the Stables 3 Cottage is “upside down”. Its open fire-flame-effect electric stove, full insulation, double glazing and storage heating make it cosy and warm during the winter months. 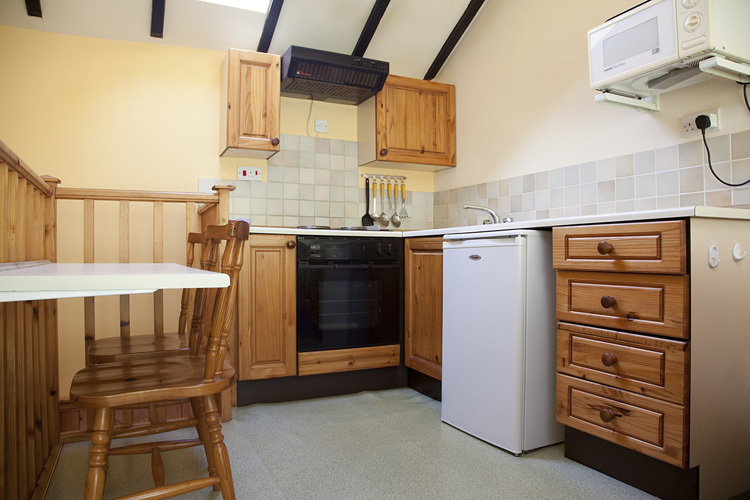 The cottages are equipped with modern kitchen appliances including microwave, and have TV and DVD. They are simply decorated, with natural woodwork. 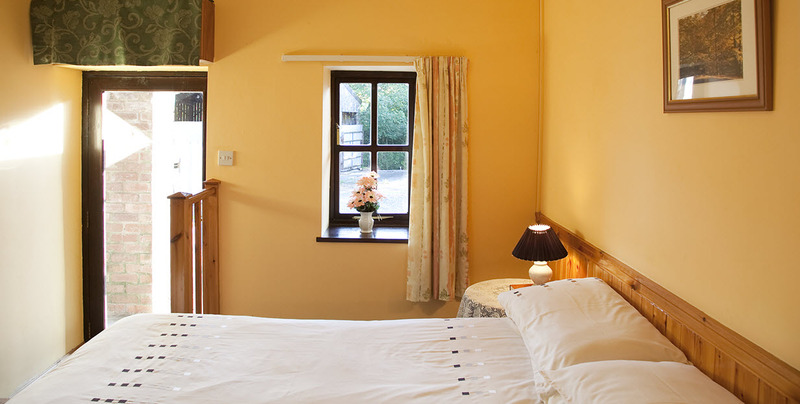 *All Stables Cottages and Hayloft offer exceptional value for holidays to the lake District. 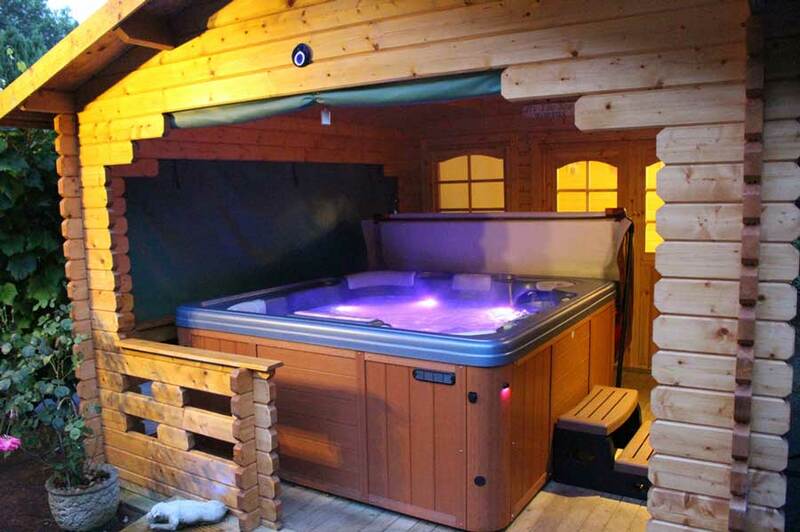 The large hydrotherapy Spa/Hot Tub also offers that little bit extra in exclusive getaways for couples. 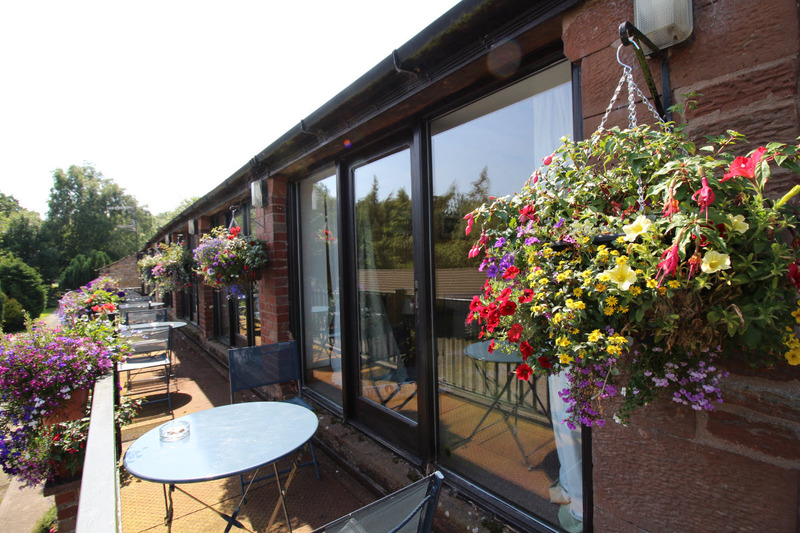 Click the buttons below to see just how affordable and special this cosy self-catering accomodation is. This is a lake district dog friendly cottage too! 1 well behaved dog is welcome at Stables 3 cottage, at no extra charge. Please contact us if you would like to bring 2 dogs. Prices are per cottage and not per person, and include bed linen and storage heating. There is a £1 coin meter which covers cooking, lighting & hot water (estimated usage: up to £3.00 per day). Stables 3 Cottage/Apartment. Pet Friendly is available for selected dates. Such an incredible location to spend our first holiday together. A very enjoyable stay in a lovely cottage. The hot tub was definitely a bonus. 05/10/18 – 07/10/18. Came for a relaxing and peaceful weekend and we got it! 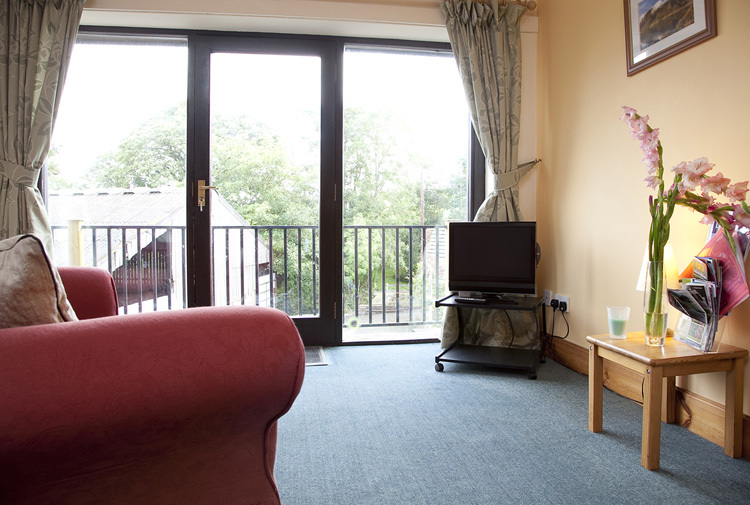 The cottage was so cosy and warm, a great location and lots of attractions nearby. 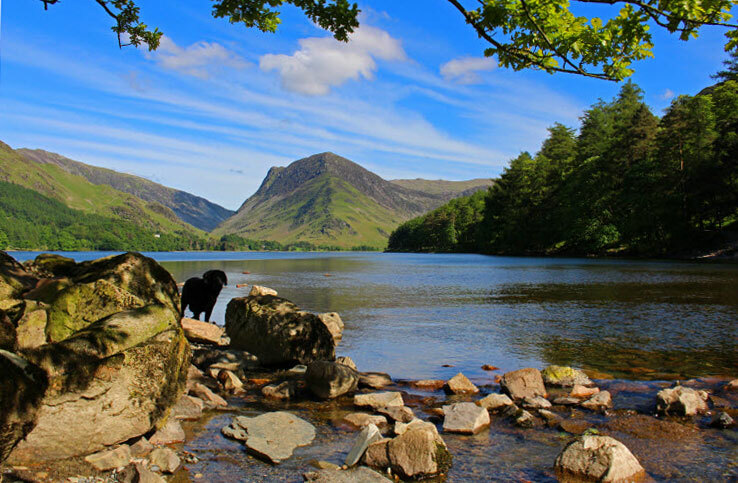 We went to Buttermere for the day which we recommend. Thanks for the lovely weekend. Will highly recommend to friends. 01-09-2018 3 nights. Thank you for a very comfortable few days. Great to have somewhere to stay where the dog is welcome. Jo was very helpful and the cottage cosy and clean. Thanks again. Rebecca, James and Cookie. Ayrshire. 12th-16th August 2018 lovely little break in this beautiful place. lots to explore, food in the barn bistro was delicious. Jo and Wayne were friendly and helpful. we will definitely come back. Thank you. Amia, John and Mia. St Neots.